This month’s selection is a very dear figure who really touches my heart. 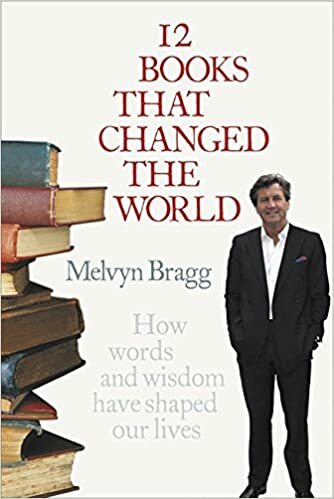 Lord Bragg is a beloved British UK broadcaster, Novelist and reigning Arts doyen. He’s had a staggering career and many struggles which is why I’m so fond of him, if anybody takes a moment to uncover his past you can’t helped but be moved by him. From humble roots he began as a trainee for the BBC and went on has very candidly discussed his struggles with depression and was a former President of Mental Health Charity MIND. If you ever get a chance I would highly recommend you watch the talk between Lord Bragg and Joanna Lumley. I bought this series on DVD as individual full episodes cannot be found online. Get yours here. I watched this a couple years ago when things were pretty horrific for me and it always gave me hope that someone who was struggling the way I was not only found relief in the arts but made a career out of it. 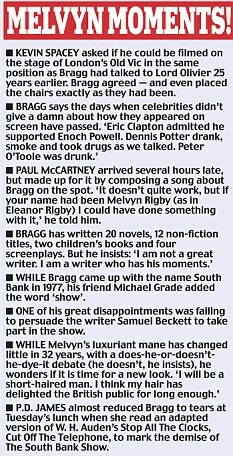 Rarely would I say someone as a person is admirable but Lord Bragg truly is. 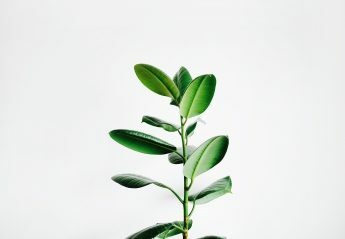 When I decided to write about Melvyn on my site I started to cry like Kim Kardashian ugly tears crying that’s how big of an impact he has on me…. ← Instagram accounts I love! I agree, he’s a National Treasure. But, for goodness sake, bump that S off the end of the headline! Haha have done, thanks Frank.